Can you see that set-up? I use trendline geometry in forecasting events on charts, like trading. Fibonacci is a fantastic help if you can "see" what's in the picture. 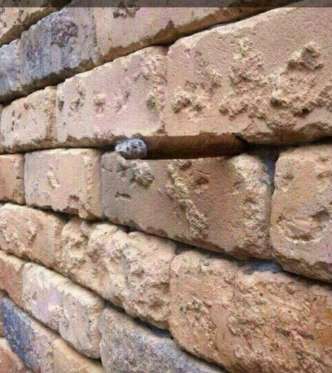 Do you see just a plain brick wall here?